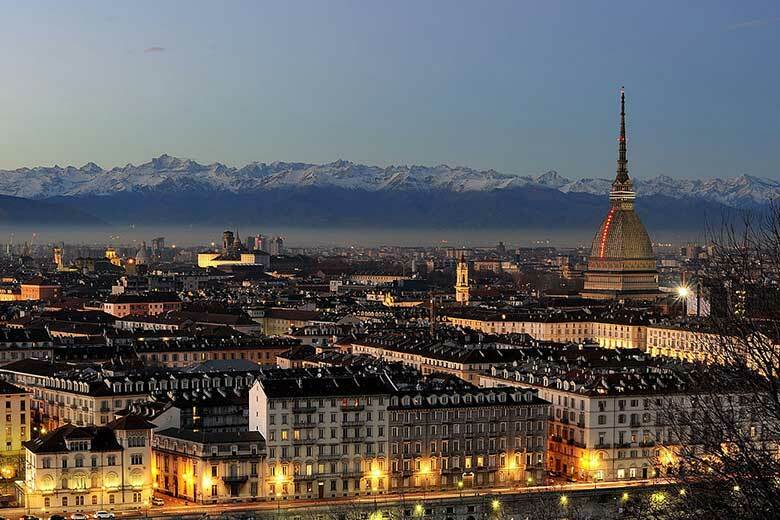 Find here the 15 top attractions in Turin, Italy. The best things to see, as recommended by our local editors. A landmark building of Turin since 1889, it was purchased by the municipality who decided to make it a monument to Italian unification. Standing at a height of 167.5m, at the time of its construction it was the highest brick building in Europe. Built in an eclectic style, the Mole has a squat square base topped by a large dome with a spire. You can ascend to the panoramic observation platform either by elevator or on foot by climbing its 573 steps. Since 2000, it has hosted the National Museum of Cinema. 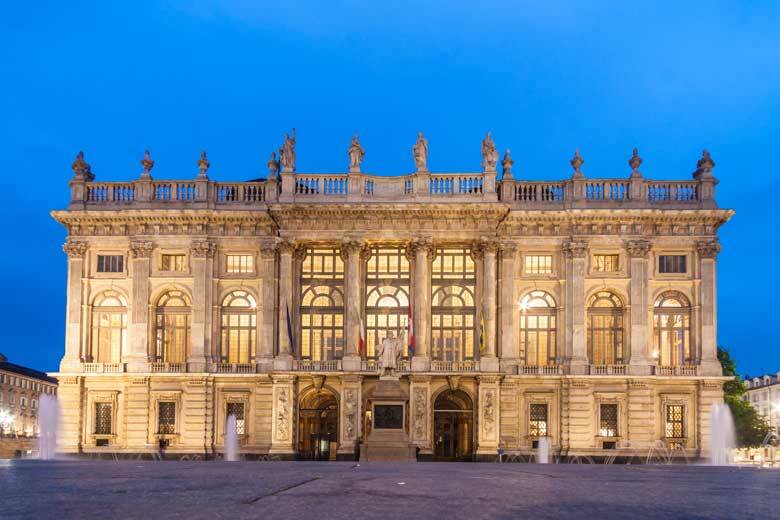 Founded in 1824, Turin’s Egyptian Museum is the oldest Egyptian museum in the world and the second in terms of the value and quality of its treasures outside of Cairo. In 2006, during Turin’s Winter Olympics, the museum was re-modelled by Oscar-winning set designer Dante Ferretti. It houses more than 37,000 artefacts, from the Paleolithic to the Coptic era. 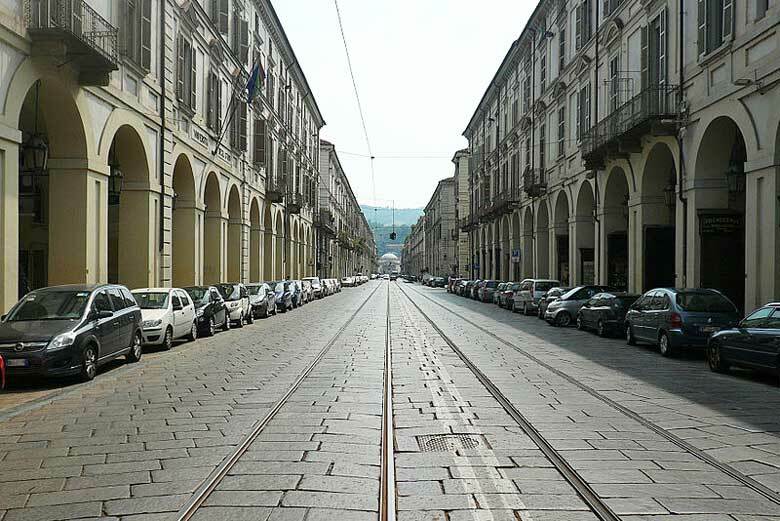 The archaeologist and Egyptologist JeanFrançois Champollion once said: ‘the road to Memphis and Thebes passes through Turin’. The residence of the Savoys until 1865, it is now owned by the Italian government. The museum tour comprises a 3km route spread over 30,000 sq.m. and 7 hectares of Royal Gardens. In 1563, Duke Emanuele Filiberto of Savoy moved the capital of the duchy from Chambéry to Turin, marking the beginning of a major urban transformation and the enrichment of the dynastic collections, which now include artefacts from the prehistoric era to the present time. Situated in the centre of piazza Castello, it has always been a reference point in the city, from Roman times to 1848, when it became the headquarters of the first Subalpine Senate. Its name refers to ‘Madame Royale’ Christine of France, who took up residence here in 1600. The view of the city from the Panoramic Tower is spectacular. Located on the banks of the Po River, and spread over 550,000 sq.m., this is the city’s most popular park. Its interior houses numerous treasures including the Castello del Valentino, a UNESCO world heritage site and a part of the circuit of the Royal Residences of Turin and Piedmont, the Medieval Village and Castle, and the Botanical Gardens (1729). The summer country residence of the House of Savoy, it was built at the beginning of the 17th century as a court vineyard. It became known as Villa della Regina (literally the Queen’s Villa) when King Vittorio Amedeo II gifted it to his future bride in 1714. Don’t miss a visit to this magnificent residence, distinguished by the remains of its original 18th-century decorations and furnishings, and its Italianate gardens. 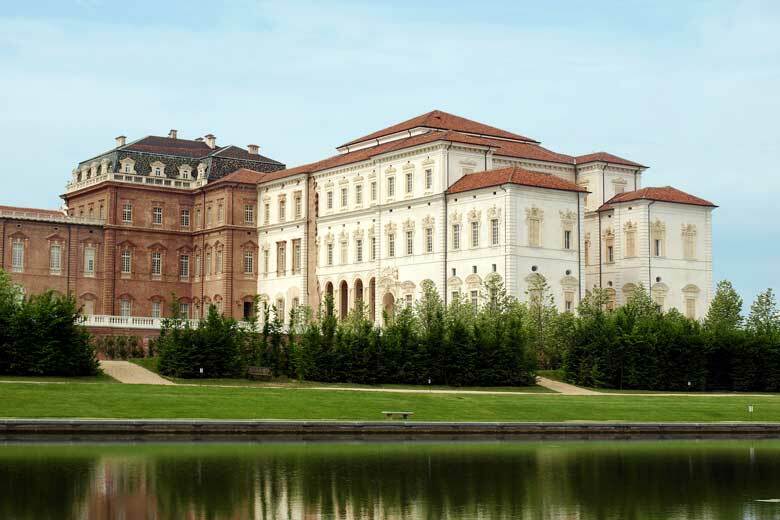 Villa della Regina is a part of the circuit of the Royal Residences of Turin and Piedmont, a UNESCO world heritage site. 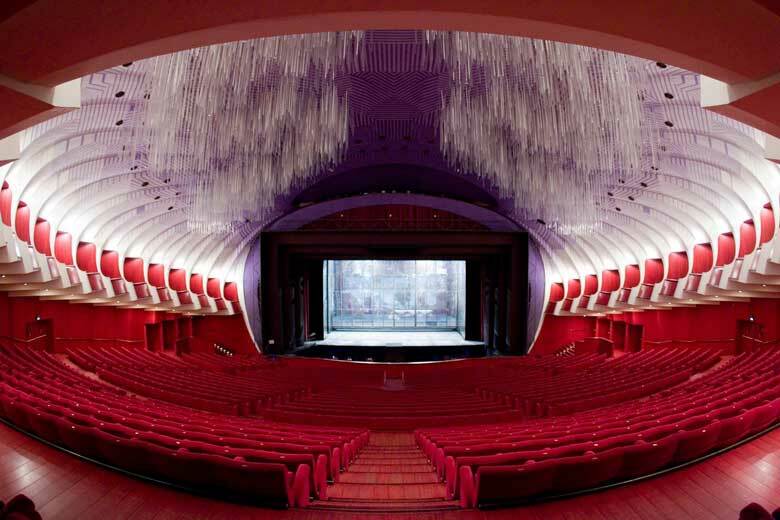 The Regio is one of the most important Italian theatres on the European scene, offering an action-packed program of opera and ballet. It was designed by Filippo Juvarra and inaugurated in 1740. Destroyed by a fire in 1936, and rebuilt in 1973 by Turinese architect Carlo Mollino, the only part of the original building that still remains is its façade, now a UNESCO world heritage site. Its unusual gate, named ‘Odissea Musicale’ (Musical Odyssey) is by Umberto Mastroianni. A stroll beneath the typical Torinese porticoes in via Po, packed with shops and cafés, is an absolute must. 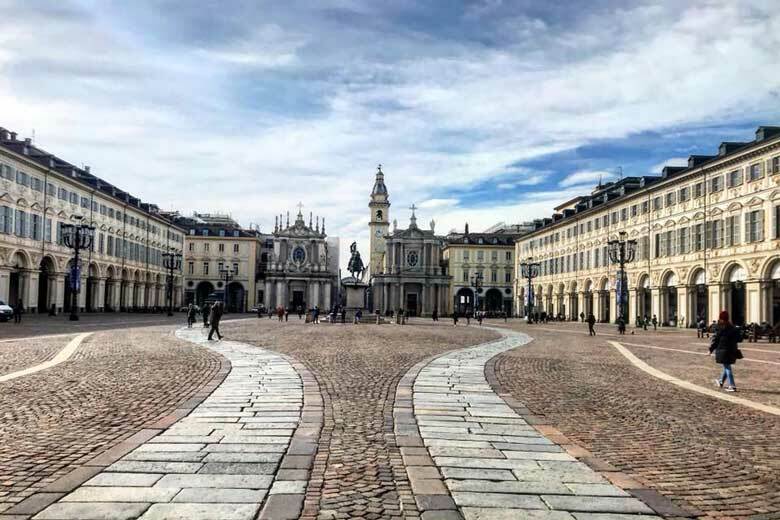 From here, you can access Piazza Vittorio Veneto, the largest square in the city. The square ends at the Vittorio Emanuele I bridge, which connects it to the square of the church of the Gran Madre di Dio (1830), renowned for its imposing pantheon-like shape. Also known as ‘the drawing room’ of the city, it was commissioned by Marie Christine of France in true Parisian style with seemingly endless porticoes housing fashion boutiques, and an equestrian statue – the ‘Caval d’Brons’ – of Duke Emanuele Filiberto of Savoy at its centre. This complex of buildings built in 1916, based on a project by Matté Trucco to house the FIAT factory (now FCA), still symbolizes the wealth of the city. 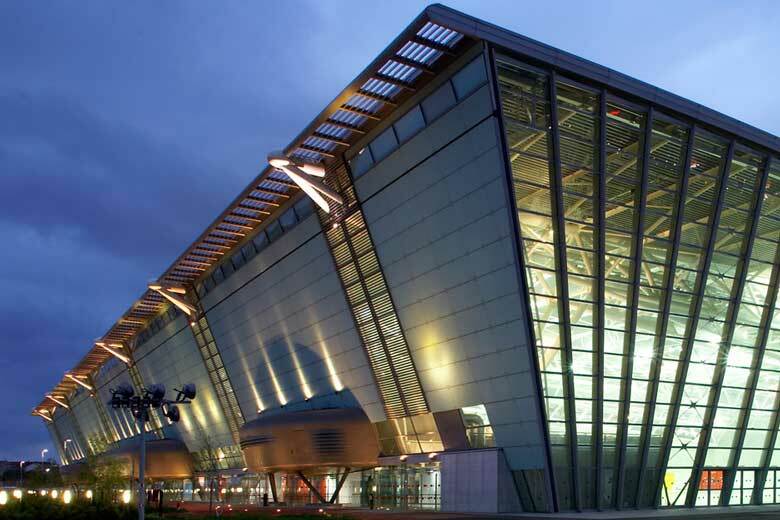 Reconverted by Renzo Piano in the 1980s, it hosts events and the famous rooftop test track. The old Carpano plants, lying adjacent to the Lingotto complex, are now occupied by ‘Eataly’s’ vast food market. The Car Museum (MAUTO) was opened in 1960 and is one of the oldest car museums in the world. 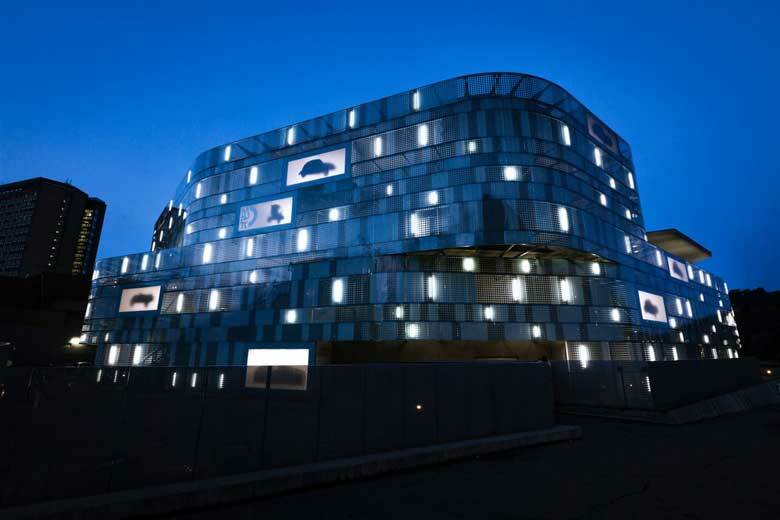 The semi-circular building overlooking the River Po acts as a prelude to the three floors of the collection featuring a spectacular layout designed by François Confinio, who also designed the exhibition space of the Museum of Cinema. 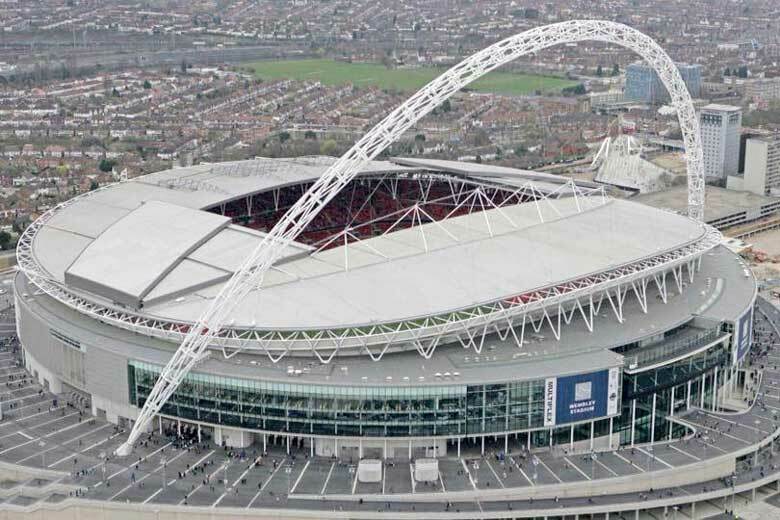 Designed to host up to 41,507 spectators, this is the sixth largest stadium in Italy. It is owned by the Juventus Football Club whose home matches have been played here since 2011. An architectural symbol, it is one of the most avant-garde facilities in the world. 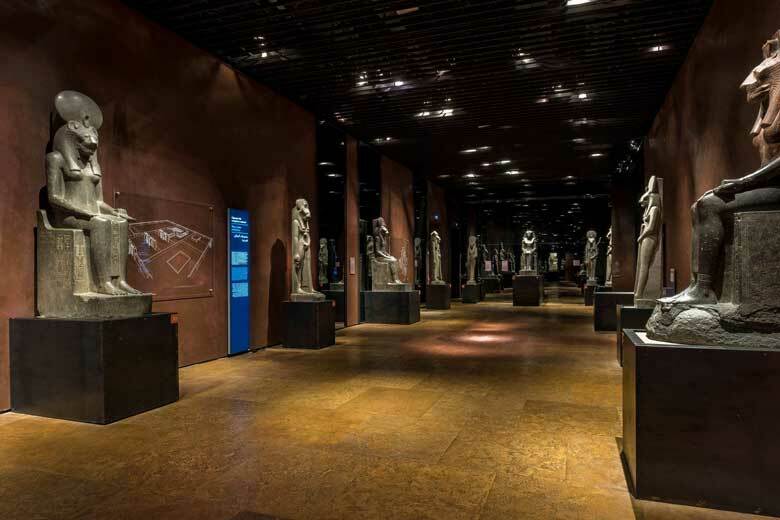 The J-Museum, the official football museum of the ‘bianconero’ team is hosted inside the stadium. 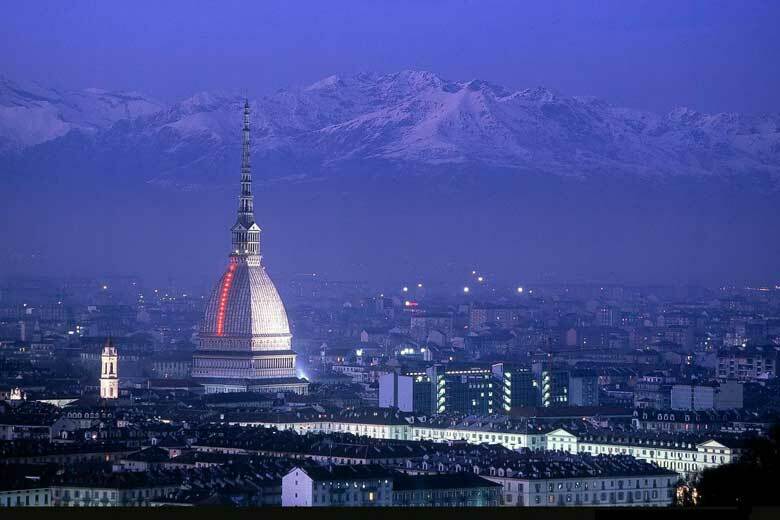 Situated on the hills surrounding Turin, it offers a breathtaking view. 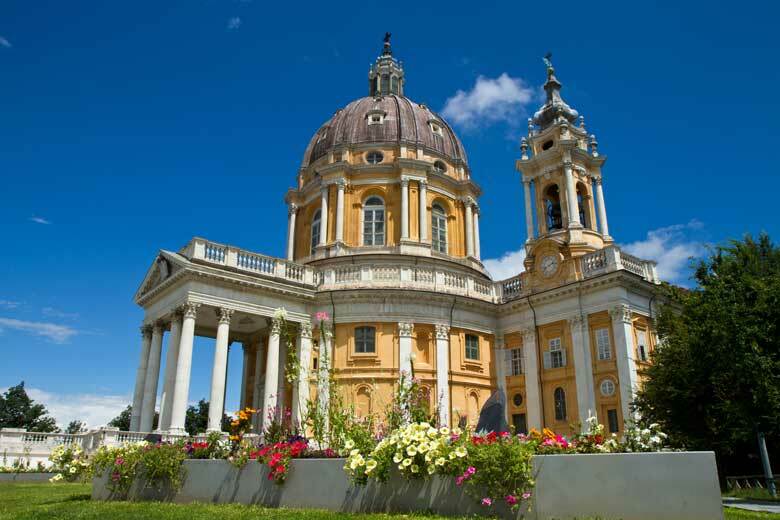 It was built as a thanksgiving to the Virgin Mary for Turin’s deliverance from the French siege (1706) and designed by Filippo Juvarra. One of the most picturesque ways of accessing it is by the Rack Tramway, which rattles the 3km up the hillside. 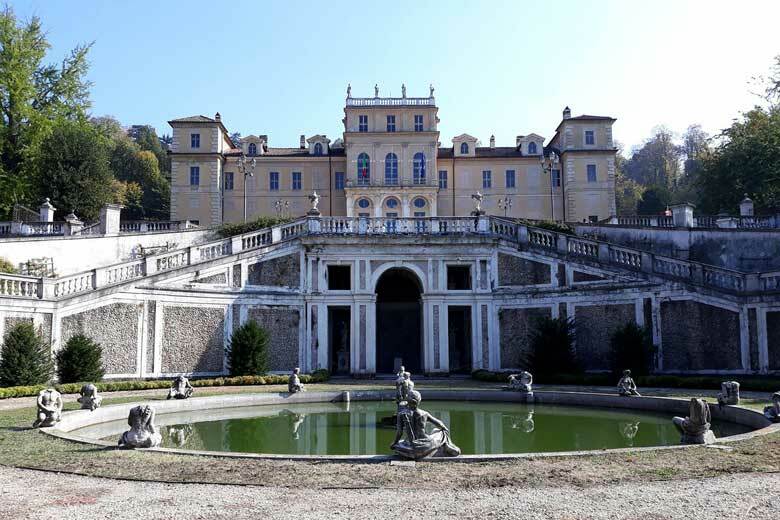 Located inside the Park of La Mandria, this is a Baroque-style complex built in the mid-17th century as a glorified hunting lodge for Carlo Emanuele II. 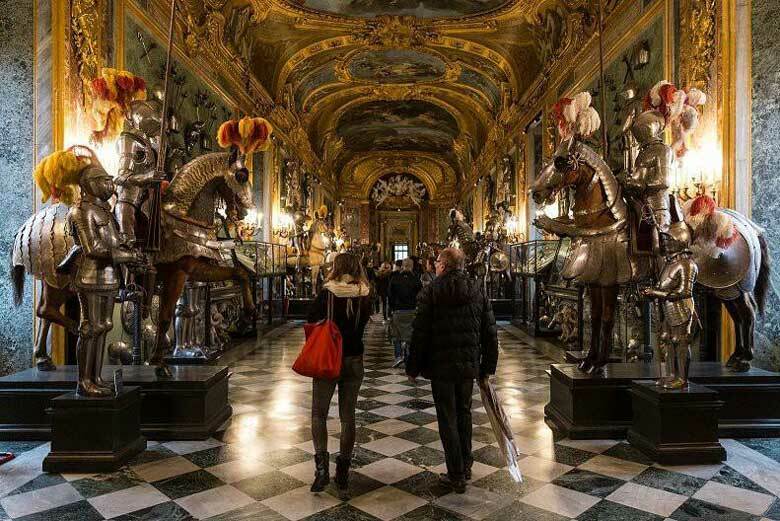 Particularly worthy of note are the Grand Gallery, the Chapel of St. Hubert, the Galleria di Diana, the 18th-century Scuderie Juvarrine and the Citroniera, now used to host events. It is a part of the circuit of the Royal Residences of Turin and Piedmont. 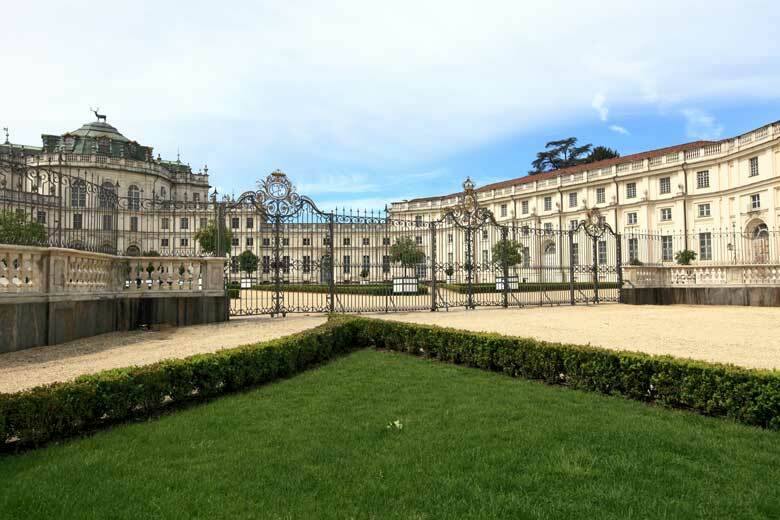 Built in Baroque style in 1729, and only 10km from Piazza Castello, with its French garden, Stupinigi was the royal family’s favourite place for celebrations and events. At the beginning of the 20th century, Queen Margherita of Savoy took up permanent residence here. In 1919, Stupinigi became the headquarters of the Furniture Museum. 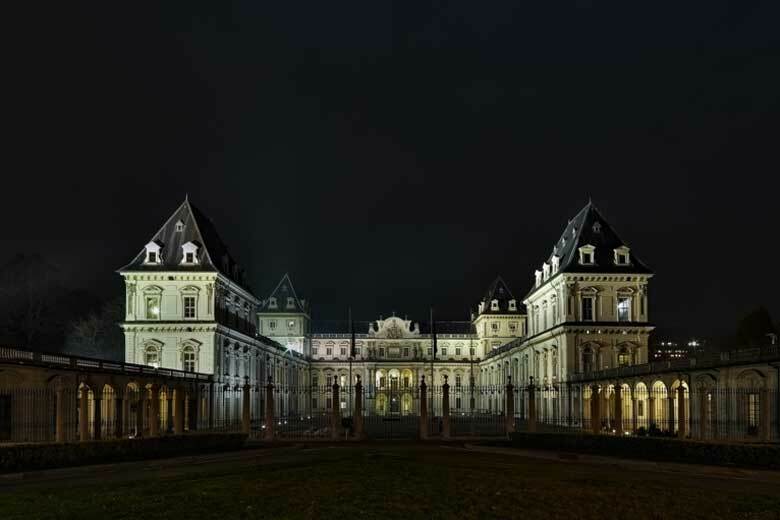 It is a part of the circuit of the Royal Residences of Turin and Piedmont, a UNESCO world heritage site.